In the world of Bitcoin podcast, there is one show which definitely stands out as the longest running, Let’s Talk Bitcoin! In its 4-year history, the show has produced over 320 episodes and expanded to become a network of podcasts which includes Epicenter and many others. 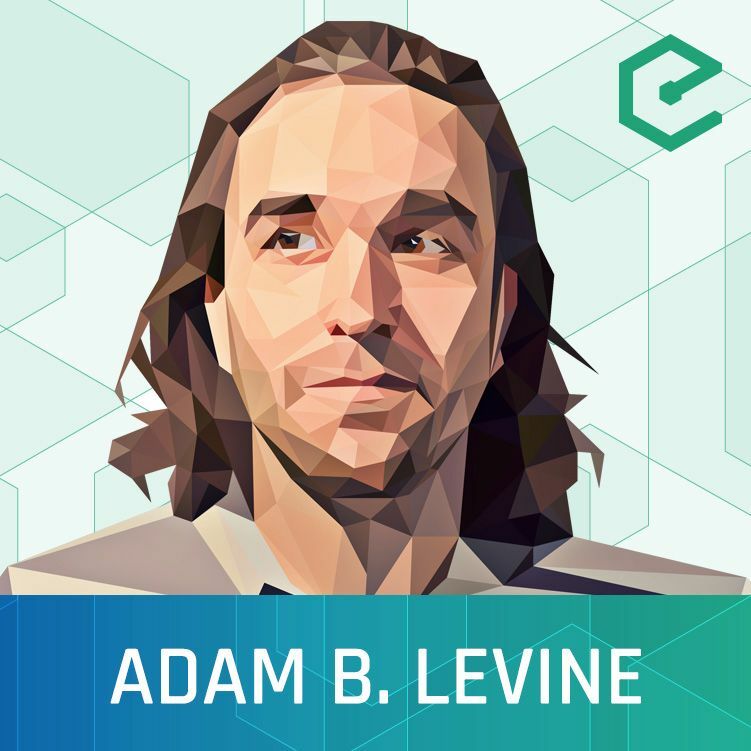 We’re joined by Adam B. Levine the founder and host of Let’s Talk Bitcoin! It was thanks to Adam that Sébastien and Brian first connected in 2013, so in many ways, we consider him as the “”spiritual grandfather”” of Epicenter. Adam reflects on his signature show and the network he created in 2014. He discusses the future of the network and makes an announcement live on the show, which even takes us by surprise. This episode was hosted by Brian Fabian Crain & Meher Roy, and is availble on YouTube, SoundCloud,	and our website.